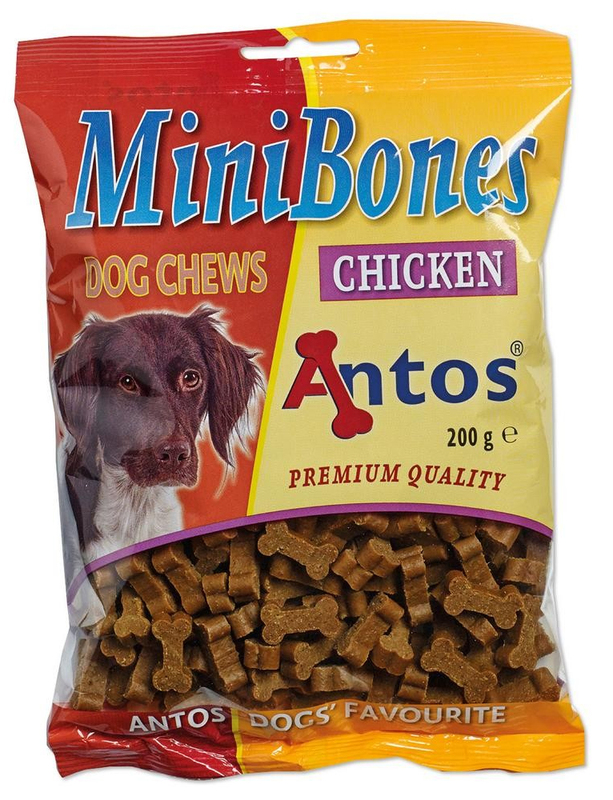 Semi moist mini bones for dogs. These bones are soft and are perfect for rewarding your dog for good behavior or as a training treat. They are bite size so therefore they offer an instant reward. Good value, premium quality dog treat.